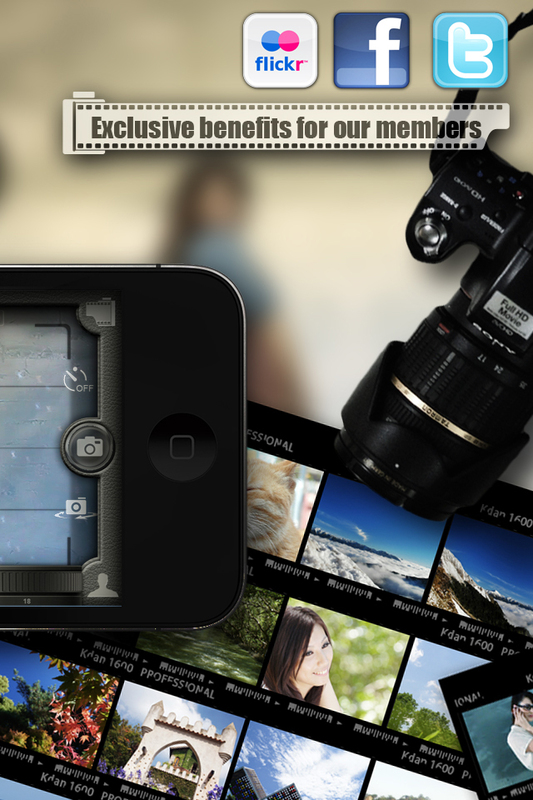 Kdan Mobile has launched the “I Record, I Share, I Model” event for its much-praised iPhone photo app Pocket Snapper – iModel and Virtual Studio. 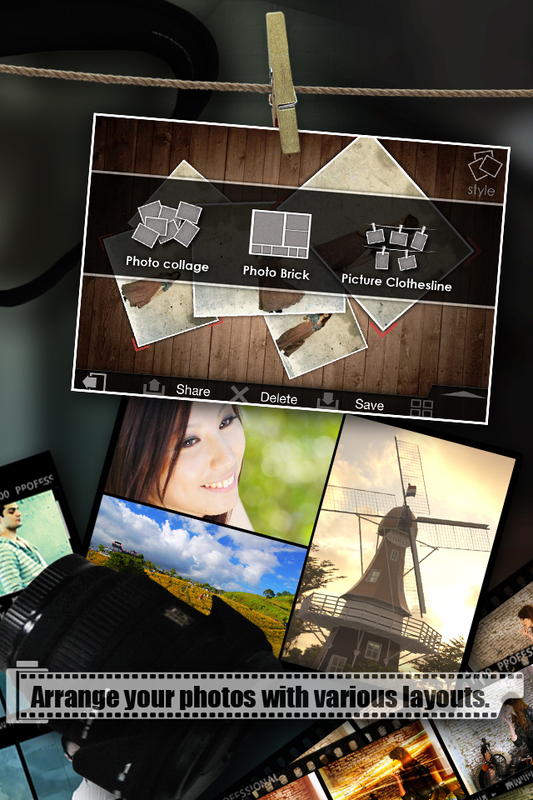 The event, which will run for one month through July 27, 2012, asks participants to share their short, self-recorded clips with the developer. The participants will compete for 14 prizes including different values of US iTunes gift cards and Pocket Snapper promo codes. 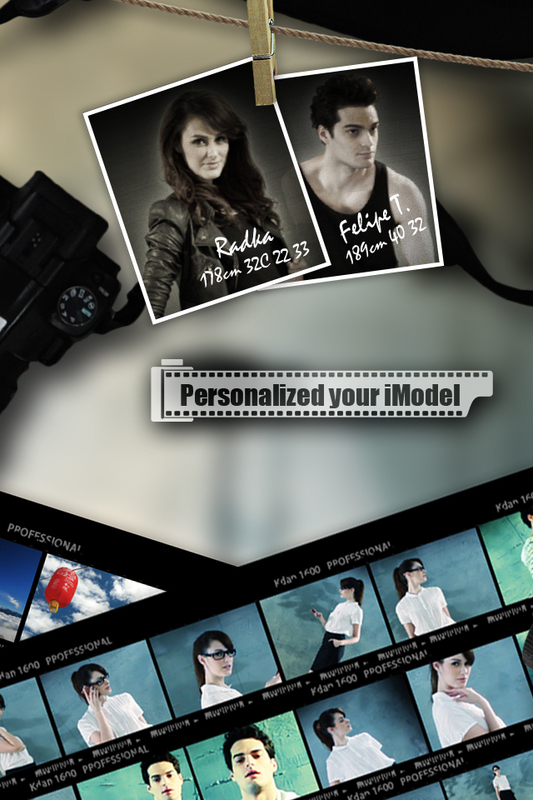 Kdan Mobile, a mobile software application developer, has launched the “I Record, I Share, I Model” event for its much-praised iPhone photo app Pocket Snapper – iModel and Virtual Studio. The event, which will run for one month through July 27, 2012, asks participants to share their short, self-recorded clips with the developer. The participants will compete for 14 prizes including different values of US iTunes gift cards and Pocket Snapper promo codes. The Company will announce the results on its Facebook fan page on August 1, 2012. To take part in the event, participants have to upload their videos with length between one to three minutes to YouTube and mail the video link to appservice(at)kdanmobile(dot)com. The first three participants who submit the video link will each receive a $25 US iTunes gift card. On August 1, 2012, Kdan Mobile will randomly pick ten more winners from the rest of the participants. Three of them will each be rewarded with a $15 US iTunes gift card, and seven of them will each receive a Pocket Snapper promo code. The developer will also select one winning video and award the video provider with a $75 US iTunes gift card. 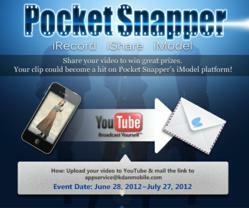 According to Kdan Mobile, it will review the submitted videos and incorporate winning clips into Pocket Snapper’s iModel platform in the near future. 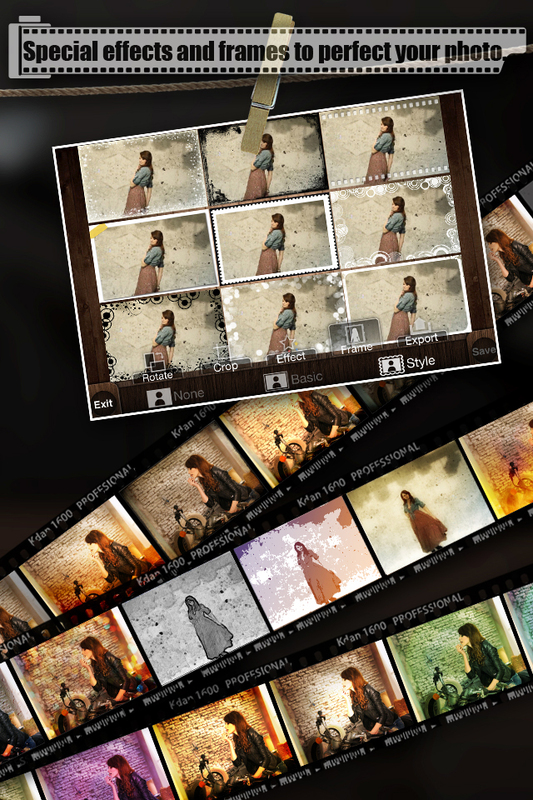 Pocket Snapper differentiates itself from other photo apps with its distinctive iModel mode, which enables users to capture images from the embedded videos. 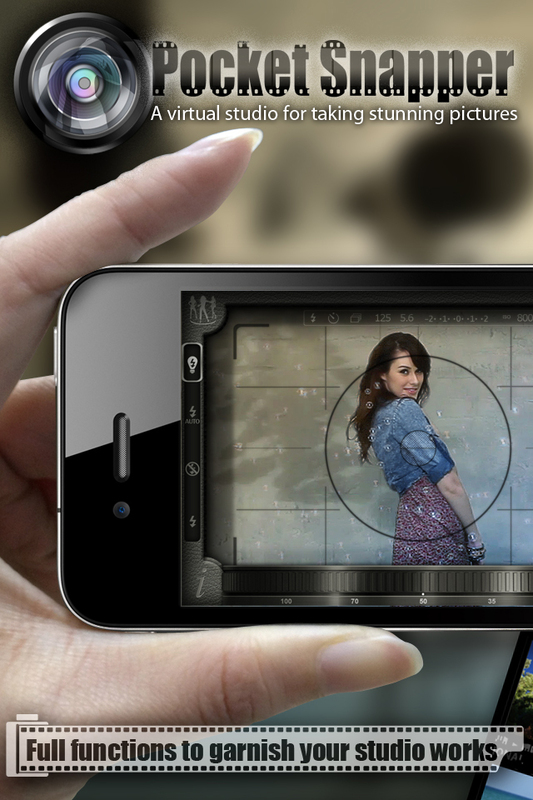 The app also comes with built-in video clips of glamorous models that let users practice their photo-shooting skills. “Imagine how much more fun it would be if the users become the iModels themselves,” remarked Kenny Su, CEO of Kdan Mobile.” “We welcome any idea. It could be a personal video that shows your character, a clip that tugs the heartstrings or tickles the funny bone, or anything that has the potential to be viral,” continued Su. The developer also reveals that it will soon release a major software update with a video recording function that allows users to take photos from their self-recorded videos.